Ade is a certified coach and a master trainer of Neuro-Linguistic Programming (NLP). He works as a partner in Narita Learning Centre, a consultancy delivering leadership developmental solutions to business and education, in Nigeria, West Africa. As a trainer and coach, he brings experience gained in the turbulent waters of entrepreneurship in an emerging economy, to help people discover and actualise their true potential. His work in the last twelve years has ranged from coaching and training c-suite business executives, to assisting victims of traumatic experiences, and coaching children through the challenge of learning. Adeboye brings his wealth of experience to RAI through the inclusion of programs and workshops dedicated to improve an artist's overall growth. Biodun is a legal practitioner and has worked with companies such as PW Nigeria Ltd and B Stabillini Ltd as the company secretary. He founded the law firm, Gaffar and Gaffar and Co in 2007, where he was the Managing Partner for 10 years, subsequently, the firm merged with another law firm in 2017 to become Sorrel and Trace Partners where he is currently the Joint Managing Partner. He is an art enthusiast and collector and brings to the team his wealth of experience in legal matters. Jumoke is a visual artist, cultural producer and the founder and creative director of the Revolving Art Incubator Lagos (RAI). She holds a B.A in English Studies from the Obafemi Awolowo University Nigeria and is a lens based artist using photography,video art and virtual reality as her medium of expression. Jumoke has been part of the global cultural discourse in the last 7-years through her participation at several fora locally and internationally. In April 2017, she was invited as a participant at a high-level international summit that brought together leaders from the world of government, the arts and the media to address the role culture plays in addressing some of the challenges of our time. The Culture Summit held in Abu Dhabi, UAE. In May 2018, under the Creative Europe Project of the European Union, Jumoke gave a keynote address on Dis-othering at the Academy of Fine Arts Vienna and the rotor Contemporary in Graz Austria where she introduced the role of alternative spaces in shaping the visual and cultural language in Lagos. IAM (Intense Art Magazine) an independent artistic platform dedicated to women in art,fashion and design from Africa listed Jumoke as one of three Nigeria’s New Art Scene Architect in 2017. Baba Oladeji is an architect. His work explores the ways architecture shapes politics. In 2015 he started Design Party, an alternative, architecture-led political agency; intervening in the politics of the day via varied modes of architectural production. Fela Memorial Force HQ Obalende (2038), a rethink of the forbidding police station archetype into a democratic social infrastructure which was exhibited at Freedom Park Lagos in March 2016 was the first product of this exploration. He followed up this exploration with Stomach Infrastructure Bank (2017), which is essentially a cash vending machine critiquing the Nigerian government's inability to pay a promised N5000 ($14) to the vulnerable. Baba received his architectural education from University of Lagos Nigeria and University of Brighton, UK. 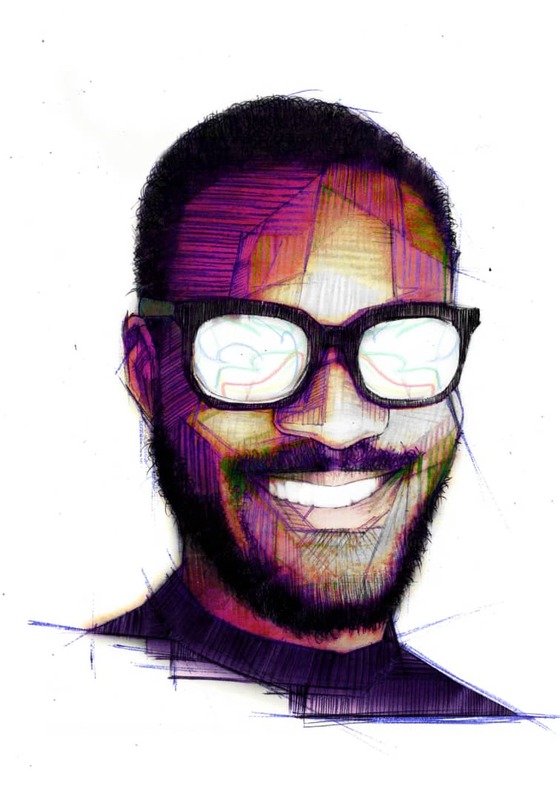 While at the University of Lagos, he founded and directed DWSeries, a practice-led creative education experiment hosting David Aradeon NNOM, Kiki Kamanu, Kelechi Amadi Obi, Lagbaja, Eghosa Imasuen, Omoyemi Akerele among others reaching more than 3,000 university students over 24 months. While in England, Baba's research project, Temporary vs Permanent: The Semiotics of Temporary Architecture was aimed at building a case for both modes of architectural production such that temporary installations and buildings are equally regarded as permanent via what he termed phenomenal permanence. In 2009, he worked in the practice of Ayo Onajide FNIA RIBA and later joined HTLAfrica, helping the office earn a historic longlisting on the UN- sponsored Housing Competition in Phnom Penh Cambodia. As part of his expository practice, he writes on issues ranging from architecture to urbanism, most notably Who is Lagos?, an essay emphasizing the primacy of culture in shaping urban form. 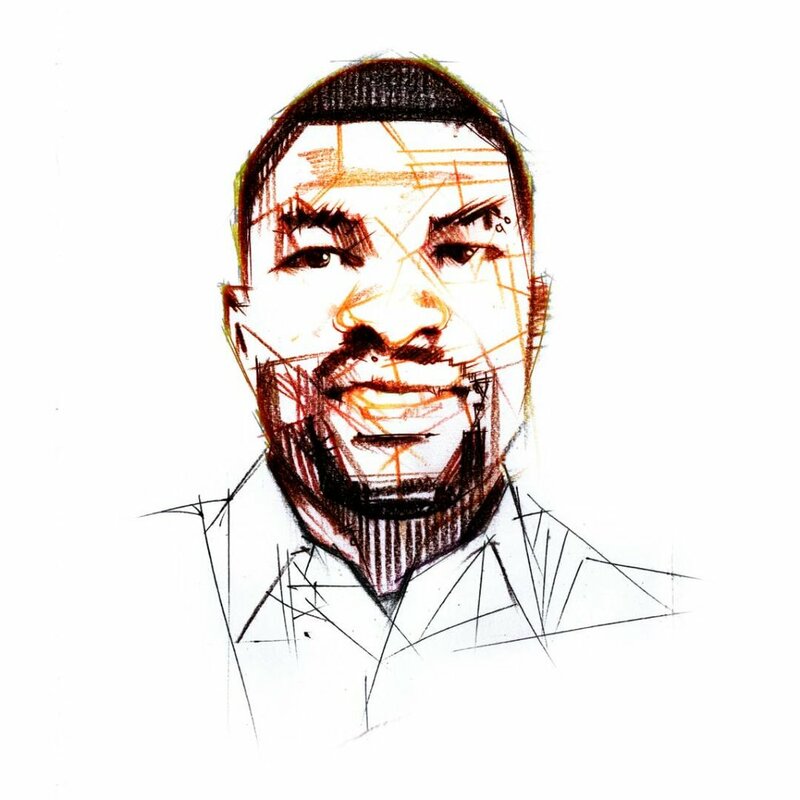 In 2017 he was recognised by the Conde-Nast published Baku Magazine as one of "5 Nigerian Architects you should know"
Baba brings to the team the much needed intersection between Art, Design and Architecture. Baba will be leading the artistic direction at the Revolving Art Incubator for the 2019 Calendar Year. Olusegun Adekoya is a graduate of geology from Olabisi Onabanjo University. He holds a diploma in Leadership from the Daystar Leadership Academy ,Lagos. He has been a part of the team since inception and brings his keen attention to detail and coordinating skills to the project. Over the years he served as project manager for the artist Jumoke Sanwo and has worked on many photography projects across the country.